momstown Winnipeg: Things to do in Winnipeg for families this spring and summer! Things to do in Winnipeg for families this spring and summer! Winnipeg is an amazing, family-friendly city - its parks, open spaces, and entertainment offer tons of options for family outings. Whether it's a day a the park or a jam-packed outing to the amusement park or museum, Winnipeg has it all for families to enjoy! Assiniboine Park boasts open spaces, a Zoo, and children's programs year round! Click here to learn more about this outdoor treasure in Winnipeg and how you and your family can enjoy its offerings. Kid City is Winnipeg's ultimate indoor play centre with 2 locations in Winnipeg. 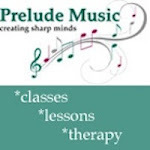 Summer camps, birthday parties, and drop-in play - click here for full details. 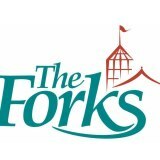 The Forks is at Winnipeg's heart, in the centre of downtown and has something for everyone, from shopping to dining to seasonal events. 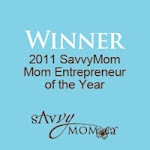 For an event calendar to help you plan a visit, click here. 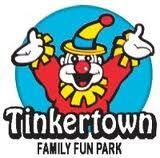 A visit to Tinkertown in the summertime is fun for the whole family - and starting in May Tinkertown is open on weekends too - click here for a full schedule of when you can take advantage of the rides, amusements, and games for all ages! 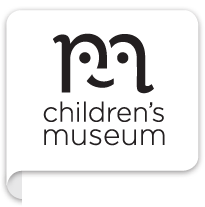 The Children's Museum is one of Winnipeg's best places for hands-on, educational fun for children! Drop-in or take advantage of workshops and special events. For more information, click here. What's your favourite family fun place in Winnipeg? We'd love to hear from you! Is there someone from Winnipeg doing this? Or is this National? 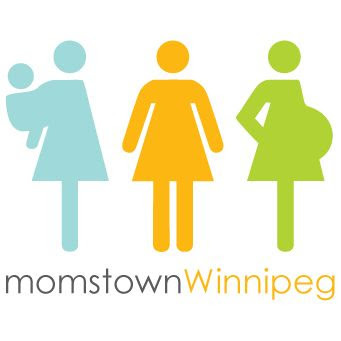 Just wondering if Momstown Winnipeg is back? I love the nature playground at the park and going for an ice cream at BDI. Also the many splash pads that are free across the city are always a good time! I took my son to these places when we lived in Winnipeg - such fond memories of many years ago.